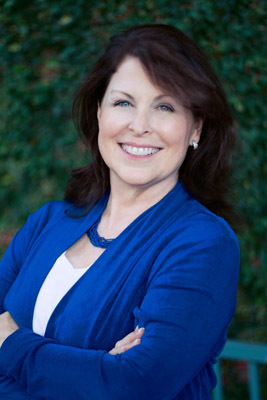 Facilitating higher levels of achievements, profitability and happiness through a fusion of business and energetic techniques. 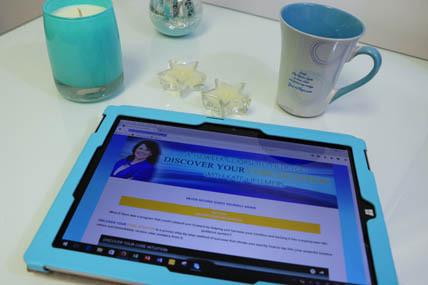 Have you ever dreamed of discovering the map to your ideal life? Would you like your map? 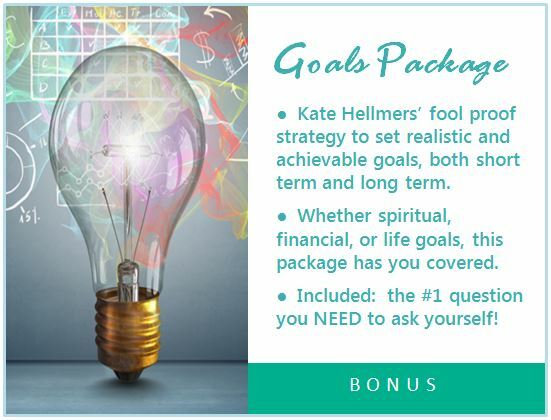 Using scientifically proven methods and exclusive techniques, Kate shows you how to reach astronomical levels of success in your business, personal, and spiritual life to achieve your ultimate ideal path. 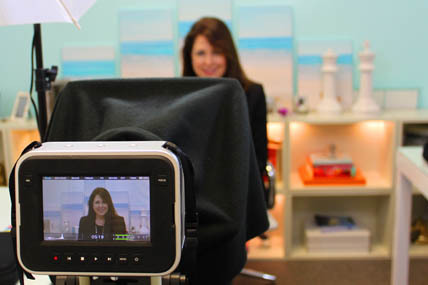 Kate has worked with Fortune 100 Executives, celebrities, and consulted on billion dollar deals. 6 modules over a 10-week period. An entire course site plus access to our VIP Club site is open to delve into at your leisure. 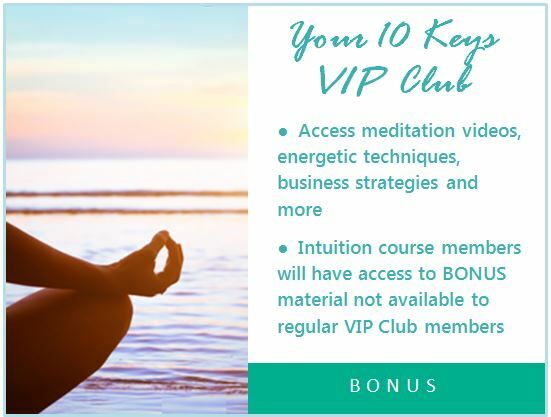 Each Tuesday you will receive new powerful intuition success training, along with activities designed to transform each and every part of your life. Techniques, tools and worksheets that can be used for the rest of your life. Learn the Science of how and why this works. 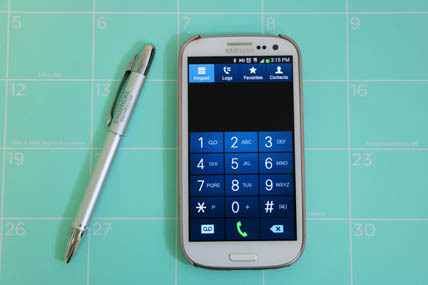 LIVE events, Question & Answer Sessions and more. 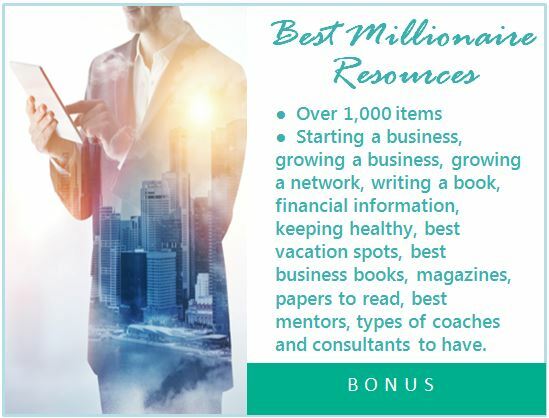 Audios, Videos, Mediations, Daily Acceleration to Success Exercises and a Step-by-Step walk through to help you achieve abilities you never knew you had. Learn this unique Intuitive Edge. the power to take you where you want to go. 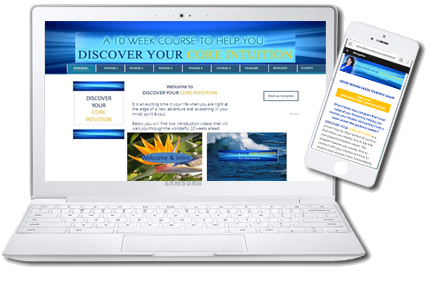 Teaching You How to Discover and Confirm YOUR Best Next Step and Your Ideal Path in life. Letting You Know What YOUR Intuition is Saying – and How to Enhance It. 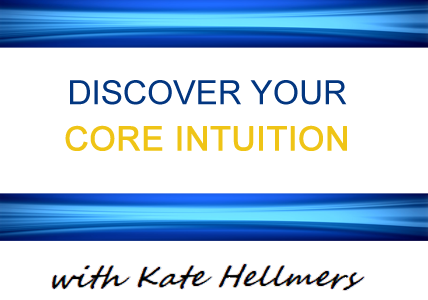 Kate shows you step-by-step the keys to the gold you can find inside you. At your pace – at your comfort style – we teach you – or we’ll do a lot of it for you! © 2019 Kate Hellmers. All Rights Reserved.